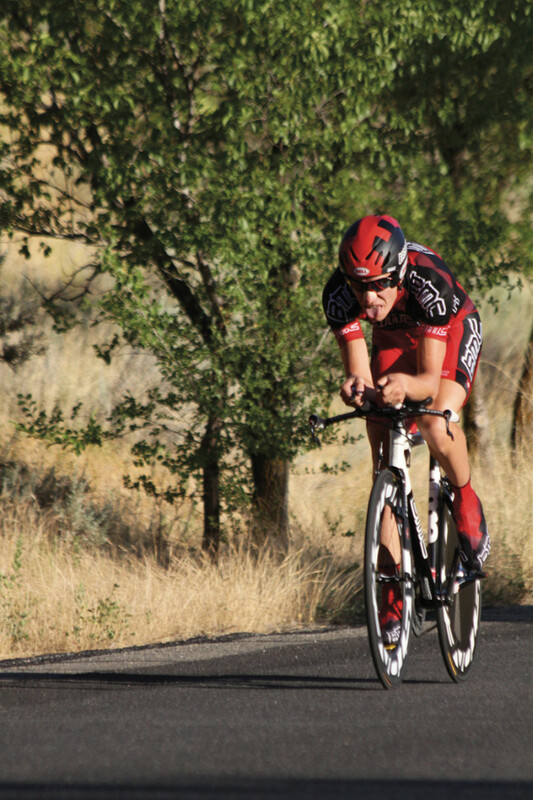 For the growing number of professional cyclists calling the state of Utah home, the upcoming Tour of Utah isn’t just another bike race – it’s their bike race. 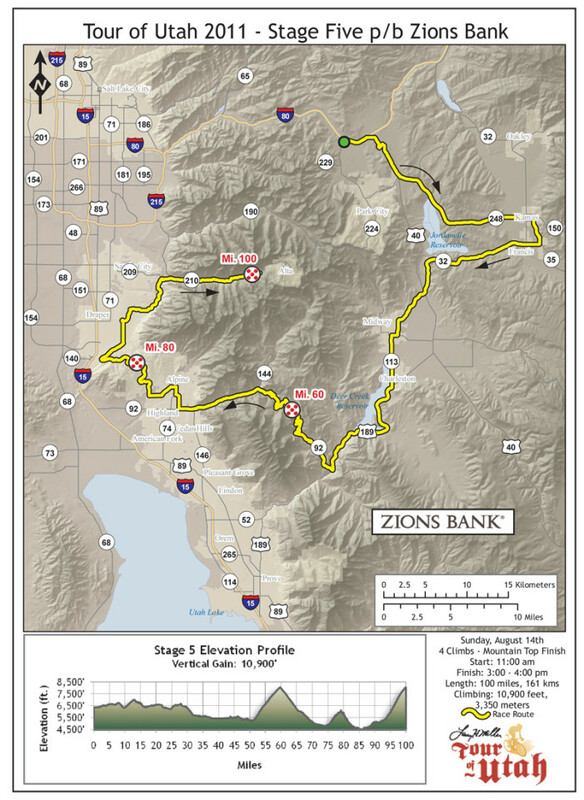 For the growing number of professional cyclists calling the state of Utah home, the upcoming Tour of Utah isn’t just another bike race its their bike race. Mile 91: Dont believe the sign. Tanner Flat is anything but flat. This is the steepest section of the climb to Snowbird and has quickly become the favorite viewing spot for the Tour Fanatic. Pack a lunch and fill a cooler. With its punishing climbs, unpredictable weather conditions and stunning scenery the Tour of Utah has established itself as a “racer’s race. Now, thanks to our 2.1 UCI status, professional cyclists from the top teams in the world will get to experience what riders throughout the state, the west, and the nation have known for nearly a decade: The Tour of Utah is Americas Toughest Stage Race. Local organizing committees and host cities for the Larry H. Miller Tour of Utah are looking to fill these volunteer positions for the August 9-14 professional cycling event. 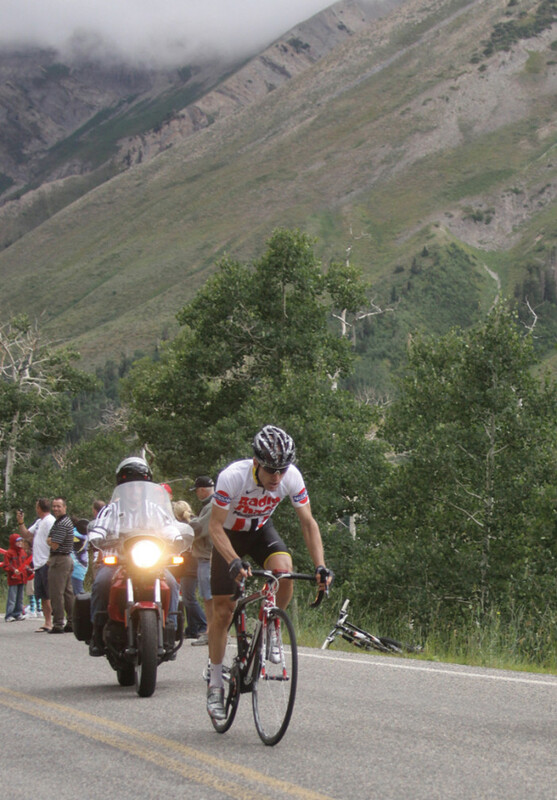 June 2011 – Organizers of the 2011 Larry H. Miller Tour of Utah announced that the August 9-14 professional bicycle race will receive regional and national broadcast television coverage for all six days of the event.